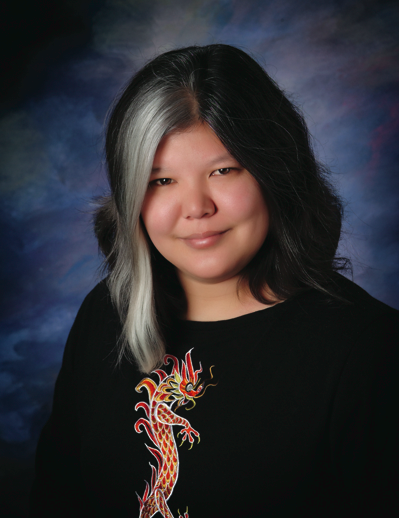 Last year, I read the first instalment in the ‘Blood of Eden’ series by Julie Kagawa. Full of blood-thirsty vampires, zombie-like rabids and surprisingly resilient humans, The Immortal Rules was exciting to the last (you can read my review here) and I was very much looking forward to the next instalment. Allison Sekemoto has done the unthinkable: died so that she might continue to live. Cast out of Eden and separated from the boy she dared to love, Allie will follow the call of blood to save her creator, Kanin, from a psychotic vampire. But there’s a new plague on the rise, a strain of the Red Lung virus that wiped out most of humanity generations ago — and this strain is deadly to humans and vampires alike. “Why was Jackal here now? The last I’d seen of him, he had been shoved out of a thirty-story window – after, I remembered quite clearly, he’d jammed a wooden stake into my stomach. I didn’t have fond memories of the raider king, and I knew Jackal wasn’t terribly happy with me either. This volatile partnership keeps the reader on the edge of their seat, wondering if it is in any way workable… surely it’s only a matter of time before Jackal and Allie turn their weapons on each other? I can’t wait for part three. This latest instalment in the Blood of Eden series kicks off at a cracking pace… was it fun to be able to immerse yourself again in Allie’s world? Yes, and I actually liked writing this book a little more than The Immortal Rules, because Allie’s character has been established, and all the other major characters have been introduced. I don’t need to spend time setting everything up, I can jump right into the story. There’s a real horror element to this installment, the new plague is vicious and bloody. Do you like the idea of scaring your readers? Scaring them, infuriating them, making them laugh, making them sob. The worst feeling is reading a book and liking it okay, but that’s it. It becomes forgettable, and I don’t want my books to become forgettable. I want readers to be terrified, horrified, hysterical and grief stricken. If a book can bring out such intense emotion, then I’ve done my job as an author. Allison is an absolute pillar of strength, seemingly unbeatable but still maintaining some of her human vulnerabilities. What do you like most about her character? I love her extreme stubbornness, which can, at times, get her into trouble, but also becomes her saving grace, as well. She is completely determined not to become a monster, and she clings to her humanity as tightly as she can. She also possesses a “never back down” quality which, like her stubbornness, can get her into trouble, but she’s more than willing to fight for what she believes in and usually comes out on top. You’ve assembled a fantastic cast in ‘The Eternity Cure’; rabids, vampires, humans, pets and mole men… do you have a favourite? I have to say I like the vampires, because they are savage yet refined, civilized yet monstrous. They’re not friendly; they’re predators and humans are their food source. I’ve always enjoyed the darker aspects of vampires, and I wanted to bring back a little of the fear humans once had for the Children of the Night. I have to ask… what’s next? Well, the second book of the spin-off Iron Fey series, Call of the Forgotten: The Iron Traitor, is set to be released sometime in the fall, and after that, the third and final book of Allie’s story, The Forever Song. Beyond that, anything is possible. I’m sure you’d enjoy them Vanessa. They’re quite unique in their stories and action packed! Nice quick reads too. Do you love books as much as we do? 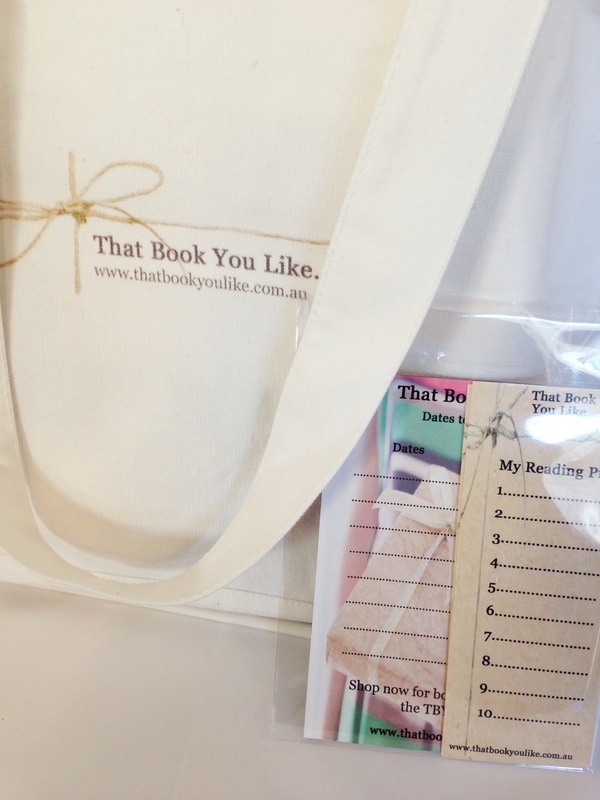 Well now you can share in all things bookish with our range of TBYL gear! My other blog, Getting Back To Go is where I'm documenting my 'health project.' If you're interested, I'd love you to visit.